The H-92 Superhawk is a medium-lift helicopter manufactured by the Skiorsky helicopter company. It is the military version of the S-92 civil helicopter. The S-92 civil helicopter upon which the Superhawk is based was originally developed for offshore oil exploration missions that has become critical following the 1973 oil crisis. The first S-92 mockup was shown off in 1992 and by 1993 the helis were meant to be on sale. 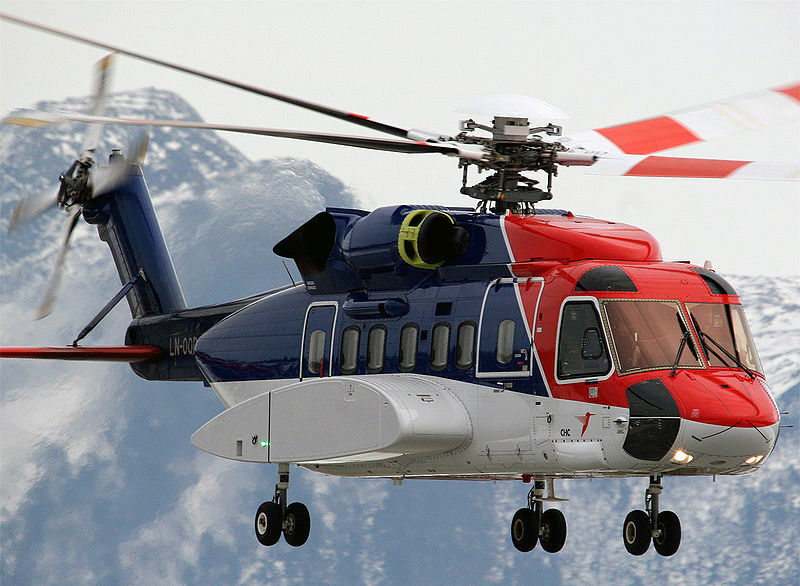 Following delays and poor market conditions the first S-92 would only take flight in 1998. Certification in US and EU territories were attained in 2002 and 2004 respectively. The Superhawk is a modular helicopter and uses both composite material and aluminum in its construction. This military version of the S-92 has uprated twin General Electric CT7-8C engines providing 3070 shaft horsepower each. The other major difference in the military variant is the integration of fly-by-wire technology which the S-92 does not have. All S-92 variants have been designed from the ground up to emphasize safety. The materials used are highly crack-resistant and include lighting strike and RF pulse protection. The rotor blades have anhydral tips that contribute to the amazing hovering efficiency of the helicopter. These wide chord blades are also equipped with a vibration suppression system. All of this contributes to a very respectable 3 261m hover ceiling. The Superhawk is considered the true successor to the Black Hawk and Sea Hawk. Its multi-mission design, survivability and sophisticated flight systems mean that it can operate in a modern combat environment in ways that older aircraft are beginning to struggle. Its RF pulse resistance is already a concession to electronic warfare weaponry that is likely to enter the battlefield in the near future and it has superior defenses against modern guided weapons, which means it can enter a combat zone, drop troops and leave where another helicopter would be in danger from these weapons. So far more than 200 S-92s have been built across all variants. In 2004 the Canadian government ordered 28 H-92 helicopters, but that project has suffered multiple delays. 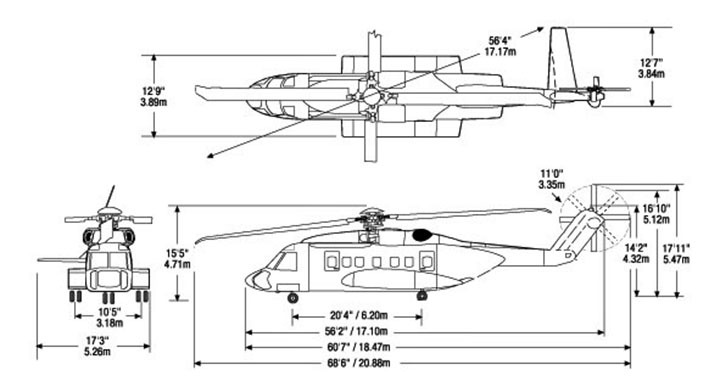 Do you want to comment the Sikorsky S-92 A Superhawk helicopter?